I was able to travel to Vegas with my hubby for a few days on his business trip. The stars must have aligned because I don’t normally get to go. Work schedules always work against us but this trip was during our Spring Break so I was Vegas bound. As a bonus, I scheduled in a visit with the in-laws so I could deliver the twin crochet babies I promised my mom-in-law. I could have mailed them but it was so much more rewarding to hand deliver them to her. 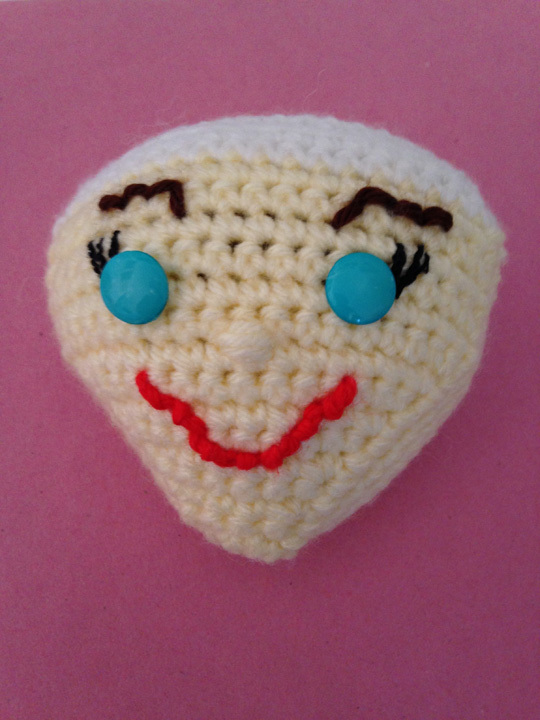 I’m always a little nervous when I custom make something for someone and give it to them for the first time. Happily, she loved them and her reaction was worth the stop over. It’s always nice seeing family so I’m really glad we went. 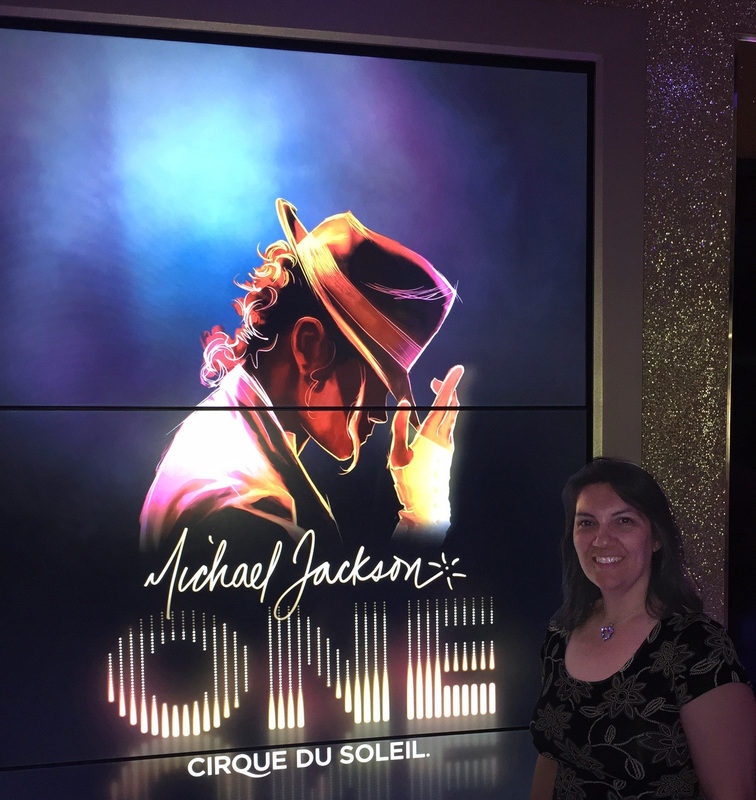 On this trip, we went see the Michael Jackson One Cirque show. The Cirque shows never cease to amaze me and this one was no exception. It was fantastic and so much fun.